Solving quadratics set to zero is something that you can do by first factoring some of the numbers. 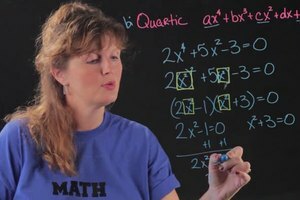 Solve quadratics set to zero with help from an experienced math professional in this free video clip. 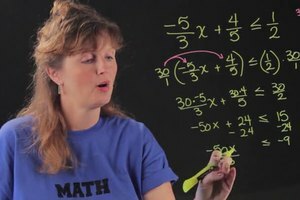 How to solve quadratic sets to zero. 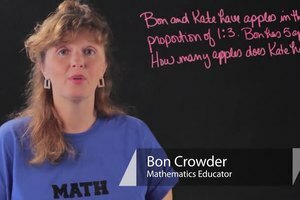 I'm Bon Crowder with MathFour.com and we're going to talk about solving a quadratic to set to zero. Here we have a quadratic, two-X squared plus five-X minus three equals zero. And we're going to solve it, which means we're going to find out what X values make it true. So, we could factor this one, but not every quadratic is factorable. But every quadratic can go into the quadratic formula. 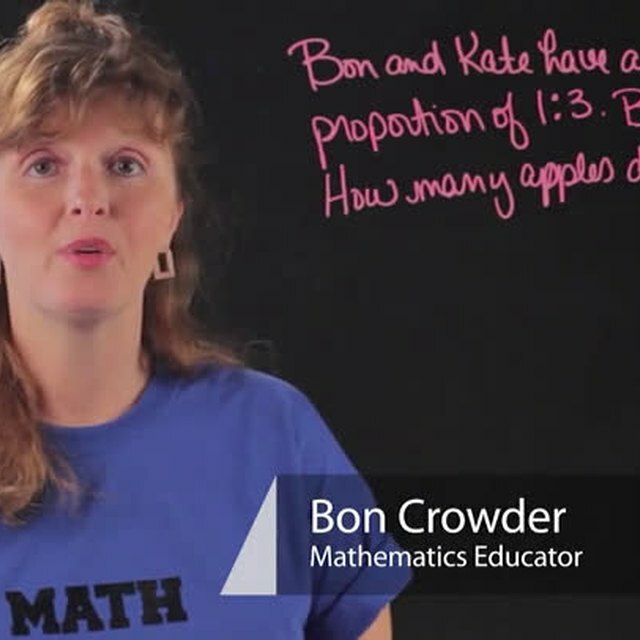 The quadratic formula says, if you have X squared plus B-X plus C equals zero. Then your answer when you solve for X, looks like this. So, we're going to do it. So, we have X equals negative B, which is five, plus or minus five squared, minus four times the number A, which is two, times the number C. Which is, and be careful here because three isn't C, it's negative three, times negative three. This bar goes all the way to the end there. And then, times two times, or divided by two times A, which is two. So, now we do the arithmetic. So, we do negative five, plus or minus square root of 25. This negative times the negatives, gives us a positive. Four times, two times, times three gives us, two times three is six, times four is 24, divided by four. And this is all what X is. So, I have negative five, plus or minus, this plus or minus is going to give us two different answers in just a minute. Square root of 49, isn't that nice? Divided by four. So, X is negative five plus or minus seven over four. Now, I have to do the plus and the minus, so I'm going to scooch up here. So, I have X is negative five plus seven over four. And I have X is negative five minus seven over four. Negative five plus seven over four, is two over four or one-half. And negative five minus seven, is negative 12 over four, which is a negative three. So, my answers are one-half and negative three. And that's how you solve a quadratic set to zero. 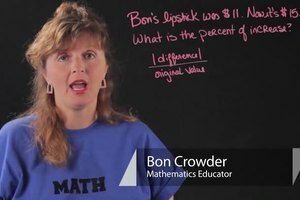 I'm Bon Crowder with MathFour.com, enjoy.